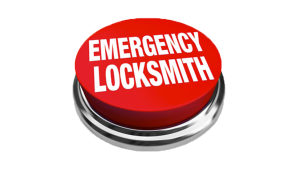 Expert Locksmith services in San Antonio TX offers Emergency Lockout Services for your Home, Business, Or Vehicle, Ignition Repair, Car Key Replacement, Residential Locksmith Services. 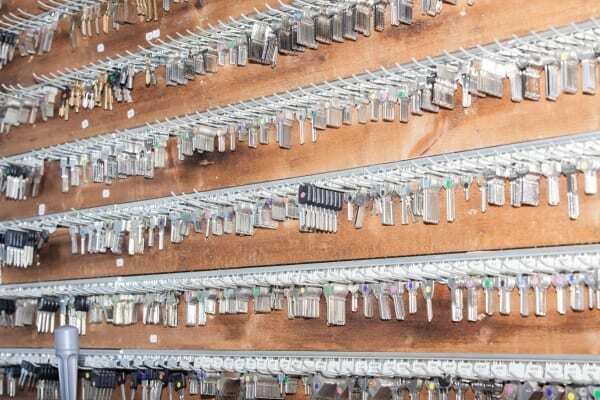 as well as Commercial Locksmith, Tel-entry, Master Key Systems, and Access Control Locksmith We offer extensive same day locksmith services anywhere in San Antonio, TX, and it surrounding cities. 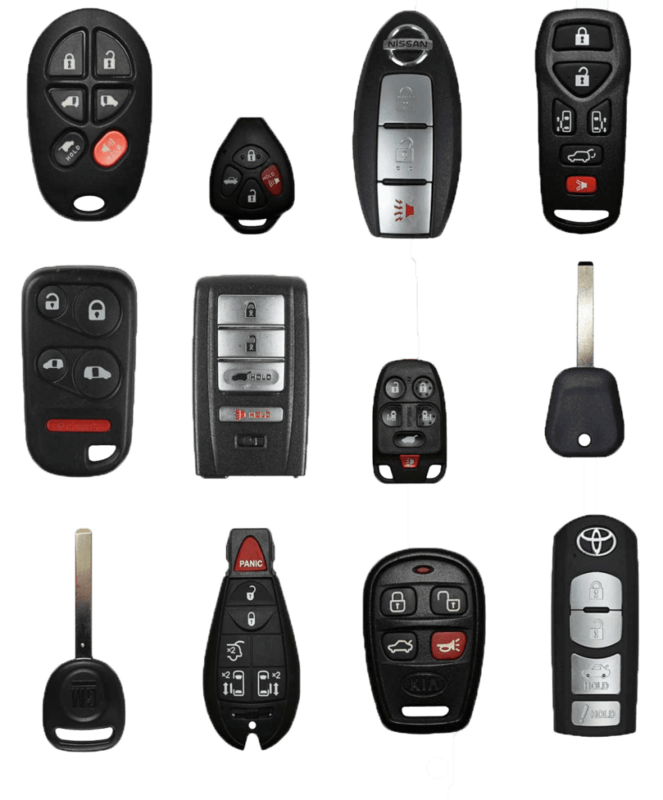 We specialize in Lock Changes and Repair, Vehicles Lockout, Replacement Car Keys for all Major Vehicles Models and Makes, Access Control System, and much more! Expert Locksmith is Licensed, Bonded & Insured. All of our technicians are trained and certified, and have years of experience in the Locksmith Field. We offer only the finest locksmith service with a competitive and affordable Rate. We offer Locksmith services in 15 minutes response time anywhere in San Antonio and its surrounding cities. We provide a “take charge” comprehensive approach toward Residential and Commercial Lock and Door security in San-Antonio. We make sure San-Antonio residents always feel safe in their homes. We are an established residential locksmith service and also handle all commercial locksmith services. 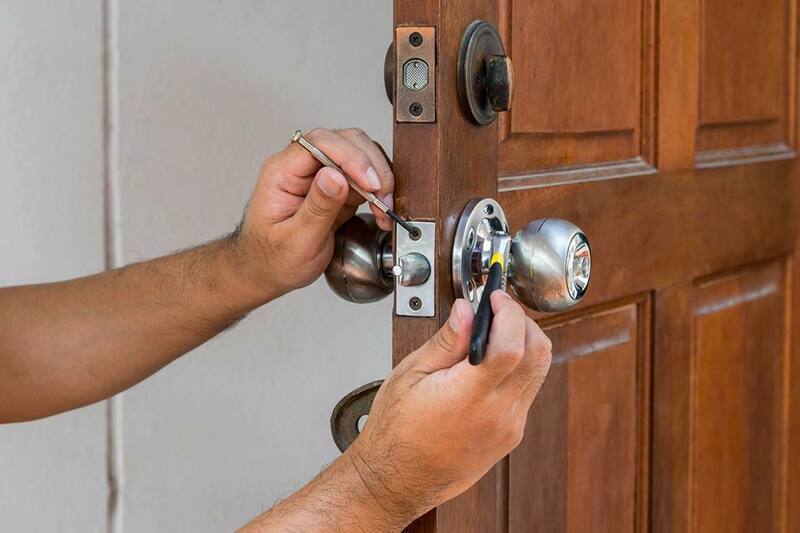 Our Technicians come with many years of experience dealing with a variety of locks and Doors. 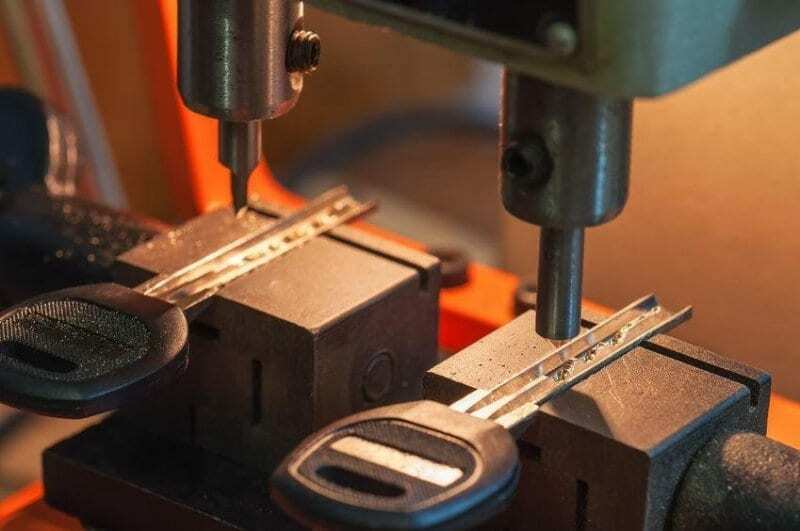 We make replacement car keys on the spot – anywhere in San Antonio, for ALL major vehicle models and makes! Licensed Residential Locksmith – We offer all residential locksmith services available, from fresh installations of locks, to rekeys, lockouts, and high security locks! 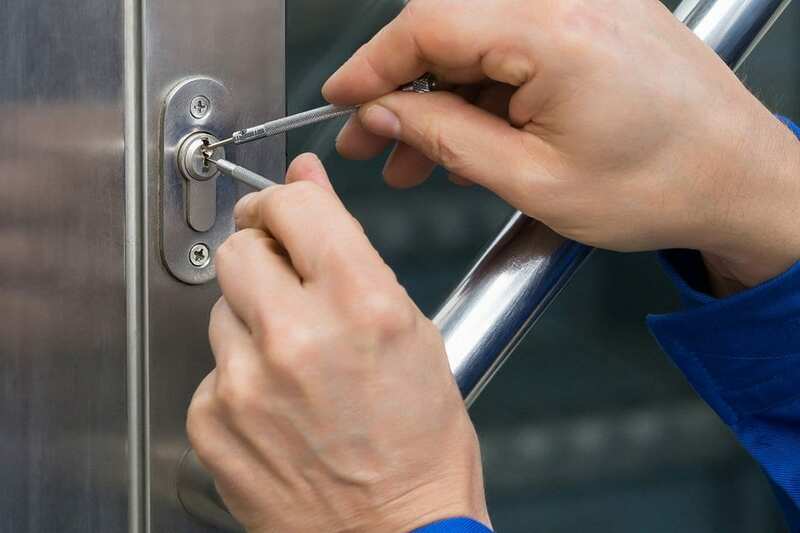 Bonded & Insured Commercial Locksmith Service – Our commercial Locksmiths are second to none. 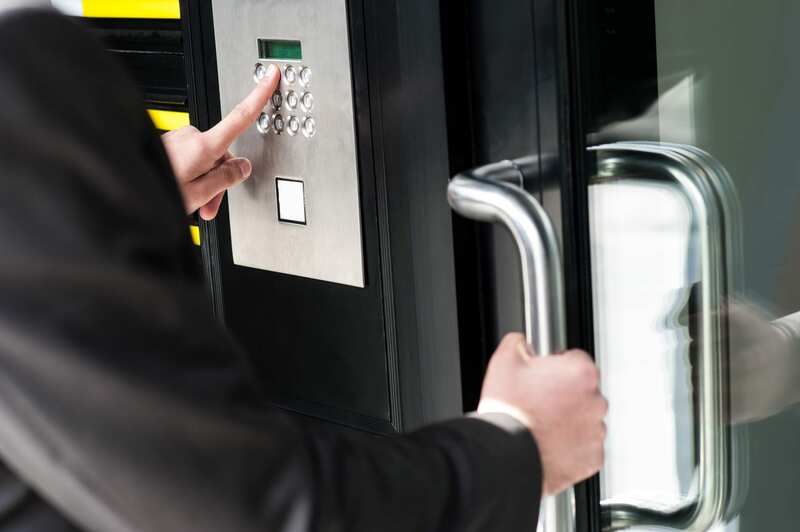 We offer all levels of commercial locksmith solutions from tel-entry systems, to gates, proximity keys, high security locks, master systems, panic bars, and much more! No matter what locksmith service you need, Expert Locksmith will be there for you. We provide locksmith services anywhere in San Antonio and neighboring cities. Our experienced locksmiths will respond promptly and put your mind at ease. We’re happy to provide information about all of our locksmith services to help you find exactly what you need from us. Enclosed is a summary of locksmith services to help guide you through choosing the right locksmith service for you. Businesses and residential customers can be sure that the service they receive will always be of the highest standard. Expert Locksmith has many years of experience with a wide variety of specialty, residential, automotive, and commercial locksmith services. Emergency lockout, Change/install/repair any type of lock, Change/install/repair all door accessories/hardware, Emergency replacement key for house, car storage unit, even your mail box. 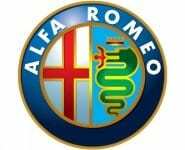 As well as a new ignition key, Auto locks picking and Car re-keys.